At a time where public opinion and reviews are more trusted than advertisements, more businesses are integrating the concept of social proof into their online marketing strategy. Having some form of social proof evident on a website ‒ be it testimonials, reviews or social media followers ‒ has been found to effectively increase traffic and transaction volume. Social proof is a socio-psychological principle that illustrates why people usually trust popular opinion. 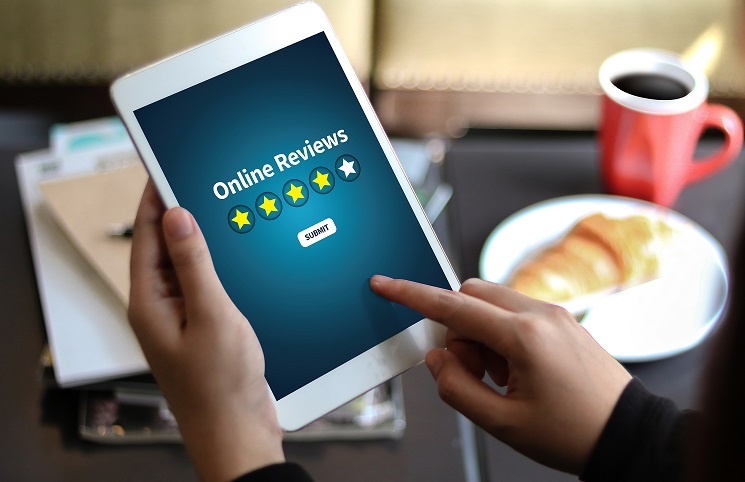 Consumers trust authentic reviews; social proof explains why consumers read reviews before going to a restaurant for the first time, before having their hair done at a new salon or being enticed to a movie at the cinema. Peer reviews and social media influencers have played important roles in digital marketing, which has allowed businesses to reach a wider audience and create trusted brand names. However, there is also expert social proof. In web design, website badges are an increasingly popular way of displaying expert social proof. Similar to online reviews, expert social proof includes testimonials by major publications, businesses or other authoritative sources. Several e-commerce websites have a section on their homepage dedicated to website badges. Putting a ‘Featured In’ section, for example, can gain your visitors’ trust by displaying logos of major publications where your business was featured. You may also feature companies that have used your products or availed your services. This will let your visitors know that you are a reliable company offering quality products and services. It also helps to create a badge for your own company, especially when you are affiliated with several brands. You can provide your affiliates with a digital badge of your company to get referral traffic coming from their websites. Keep in mind that as a general rule of thumb for web design, a well-designed badge will attract potential customers more effectively, and make your business more credible. As a team of digital marketing experts, SEOServices.com.au provides full-service online marketing solutions for Australian businesses. Online success starts by standing out among your competitors, and this can be achieved by having good web design. Remember that it takes 15 seconds for visitors to create an impression of your business, so make those seconds count and convert visitors into customers. Increase your online traffic by having a clean, organised and functional website. We cover designs for both WordPress and mobile optimisation. Our digital marketing services are tailored to fit your business profile and specific needs. We do not just sell. We create an entire marketing plan that resonates with your audience and helps you build strong relationships with your clients. With thorough market, keyword and competitor research, SEOServices.com.au delivers cost-effective solutions at industry standards. Our performance-driven culture motivates us to do better every day ‒ to bridge the gap between businesses and their target market. Your success is our goal. Let us know how we can help your business and lead you to online success. Call us on +612 8484 1104 and talk to us today.